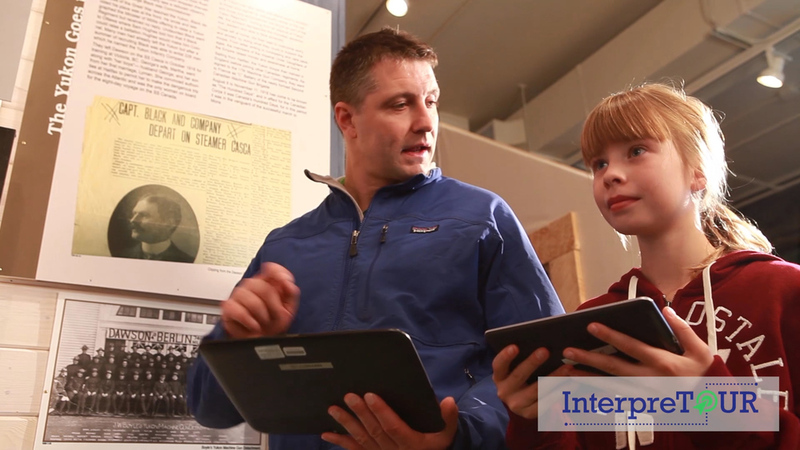 A few screen grabs from a commercial we did for InterpreTOUR - a tablet program that will be marketed to Museums across the country. 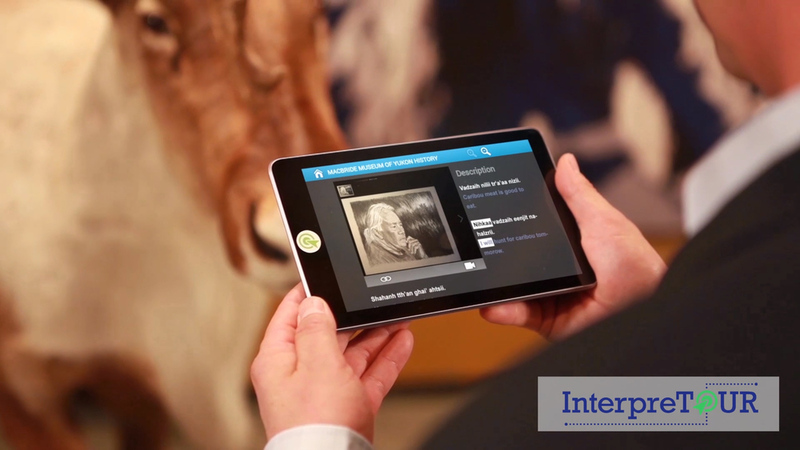 We shot this spot at McBride museum among the stuffed animals and historic artifacts and super imposed the tablet screens on afterwards. (click on the pic below to scroll through more screen grabs).